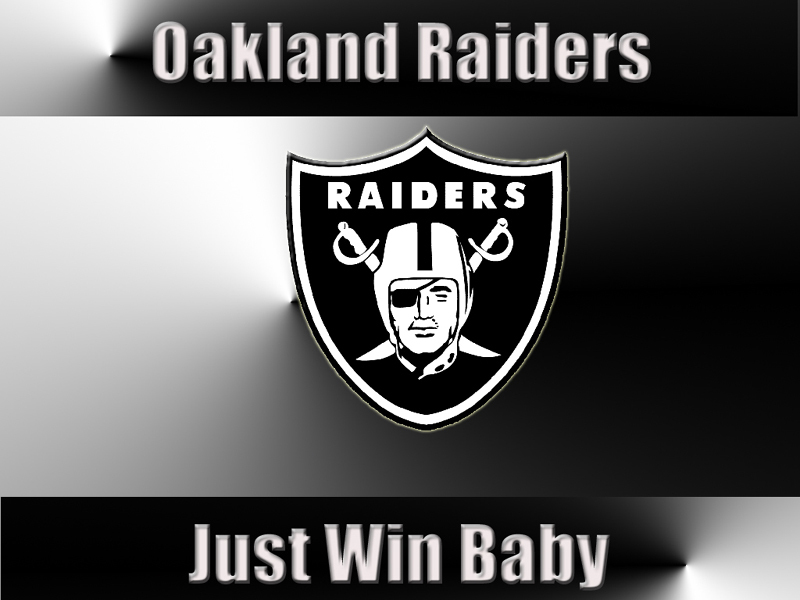 Oakland Raiders Draft 2012: The NFL Draft begins Thursday and ends Saturday. This will be the first draft that the legendary former Raiders owner, Al Davis will not be attending. 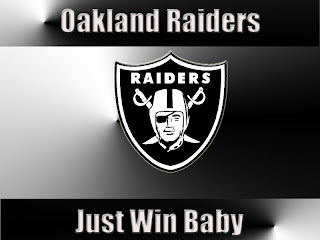 This year, the Raiders General Manager Reggie McKenzie is taking the helm and hopefully pushing the team in a much needed direction.